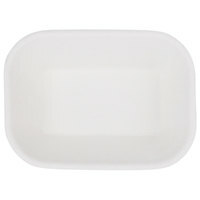 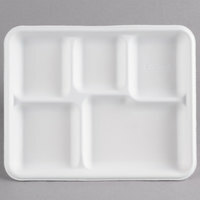 Whether you’re operating a cafeteria, bistro, concession stand, or other buffet-style restaurant, these trays are a green solution for your serving needs. 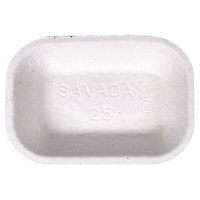 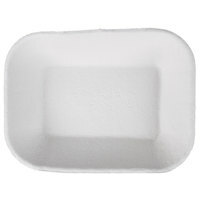 They’re microwavable, too, making them great for catering uses when contents need to be quickly re-heated. 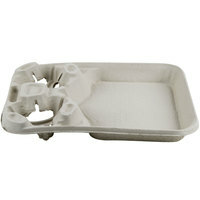 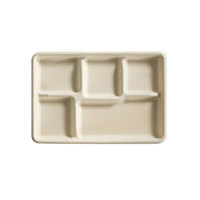 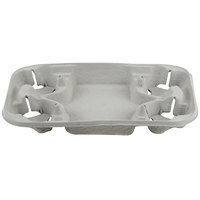 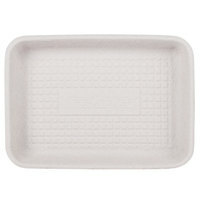 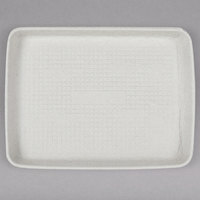 With many styles from various eco-friendly vendors, you’re sure to find the right tray for your business. 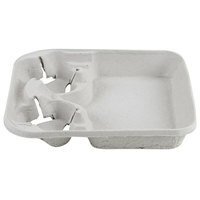 To complete your sustainable collection of serving supplies, be sure to check out our green, biodegradable plastic flatware, green recycled and biodegradable plastic cold cups, and our unbleached kraft dispenser napkins! 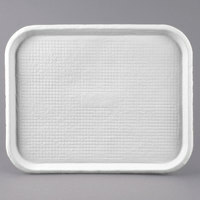 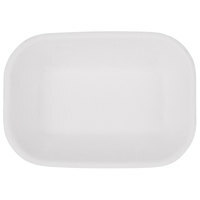 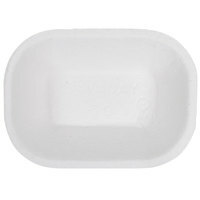 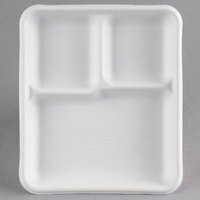 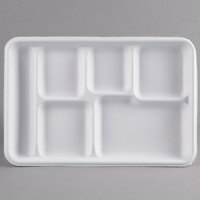 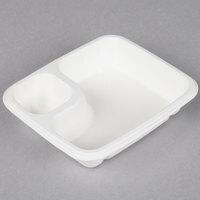 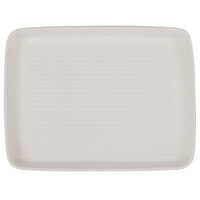 If you're wondering where to buy molded fiber / pulp food trays, we have a large selection of molded fiber / pulp food trays for sale at the lowest prices.